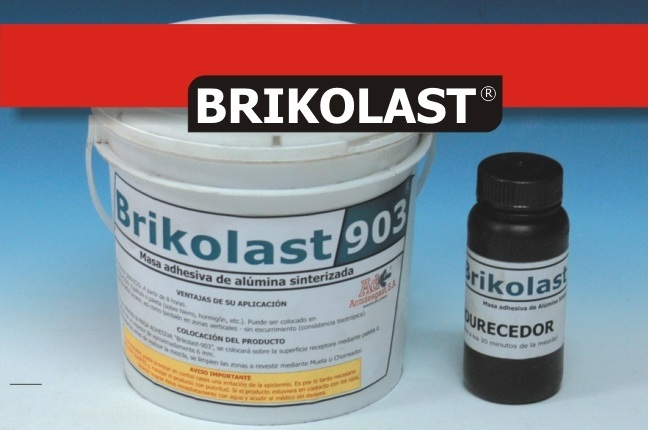 The ADHESIVE COMPOUND contains 70% of sintered alumina wear resistant particles. Good alternative when due to the shape of lining of a specific equipment, it is not possible to use Deslisint-1500 plates. The main characteristics of the CERAMIC MORTAR are easy application and easy repair. It can be applied to metal or cement bases.